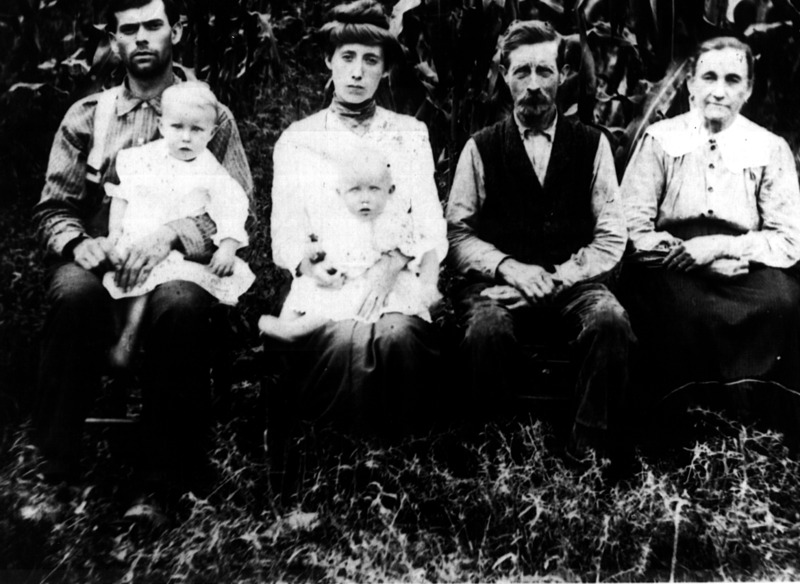 Icie Bennett marries Jeremiah West in 1910 in Gilmer County Wv. Thei marriage record is the only record so far I can find to link them to Gilmer county, although Icie was born there as was my father.From what I have found Index is no longer a town but it was in 1910. According to the maps and history Index was actually in Calhoun County. But my father's birth cert says Gilmer county. Icie was the daughter of Sylvester Bennett and Rohann Riddell, I dont know the date of Rohann's death but Sylvester remraries in 1897 and Ice was born in 1893 so she was 4 when her mother dies or her father remarries. From what I have everyone thinks that Susan Bennett is Icie's mother but that is not the case. My research on the Riddell's is very slow. When I do find something on that line I will post it. I will put Roanna Riddell as the first wife of Sylvester but I still need to prove it so remember it may not be accurate at this time . I do believe she is Icie's mother from what I have found so I will put it on here that way and Susan as his second wife. As soon as I get the dates and places to go with these names I will get them on here. If you have any info to help please let me know. There are probaby more children but as of yet I can't find them. Sylvester Bennett marries Susan McCartney Feb 7 1897. Dosia McCartney , according to the 1900 Census she was 15 yrs old. Icie Bennett marries Jeremiah West March 20 1910 in Gilmer Co Wv. Children form this marriage are on the West page.